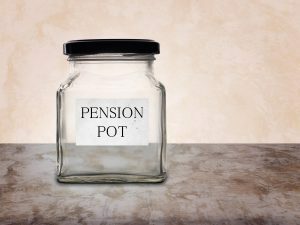 The state pension in the UK falls behind all other developed countries, according to data from the Organisation for Economic Co-operation and Development (OECD). The UK government pays 29% of average earnings, the lowest of all 24 countries in the OECD. This falls well below the average of 62.9% across these countries. Mexico joined the UK at the bottom of the list, with a slightly higher state pension of 29.6%. In contrast, the Netherlands has the most generous state pension, paying 100.6% of earnings on average. In response to the report, former pensions minister Ros Altmann warned that the state pension system is “unaffordable”, despite being lower than other OECD countries. We are one of the world’s leading economies, but our support for the oldest in society is not fit for purpose. To avoid burdening younger generations with significant tax rises, it is vital that more is done to boost private pension saving. We can help with your pension planning.